At Bloom Dental Group, we’ve found that electric toothbrushes provide a better clean for our patients. 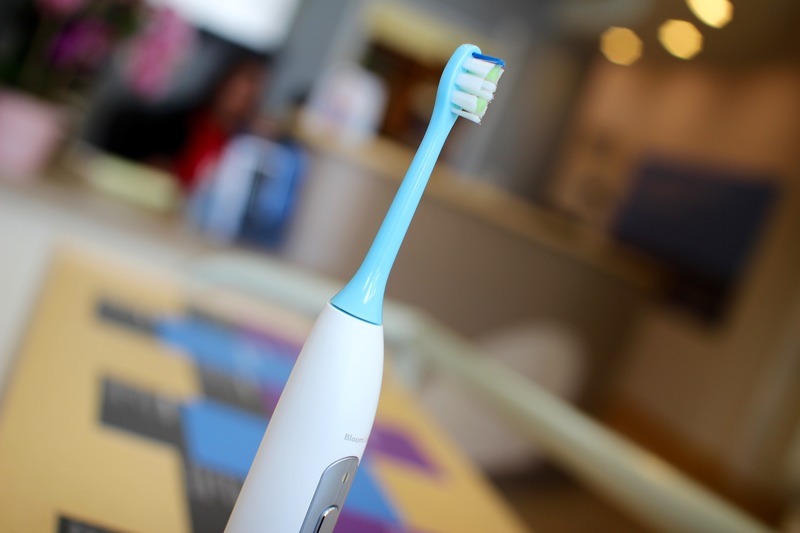 We recommend using an electric toothbrush for more effective brushing and better oral health. Our belief in the power of electric brushes led us to develop our very own electric brush, exclusive for Bloom Dental Group patients. 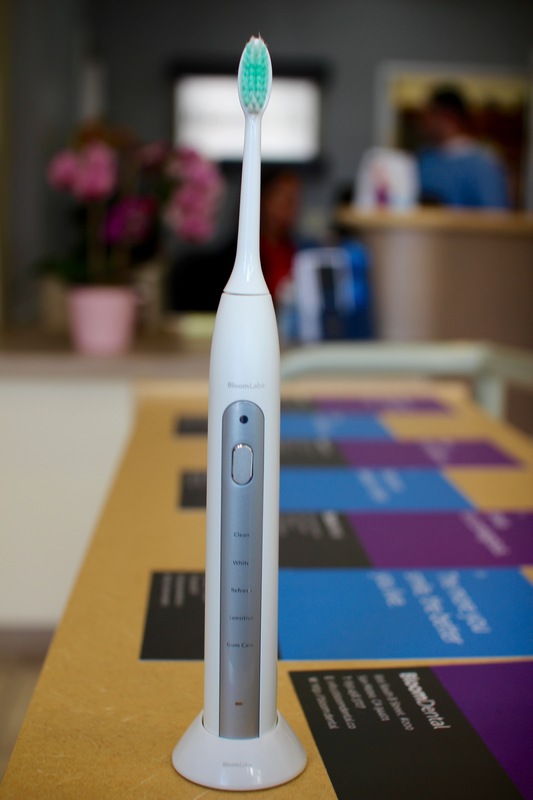 When you come visit us, you’ll receive your very own complimentary smart brush for being our patient. And this isn’t a normal brush. It’s a smart brush outfitted with a Bluetooth chip that tracks the number of times you brush and for how long. 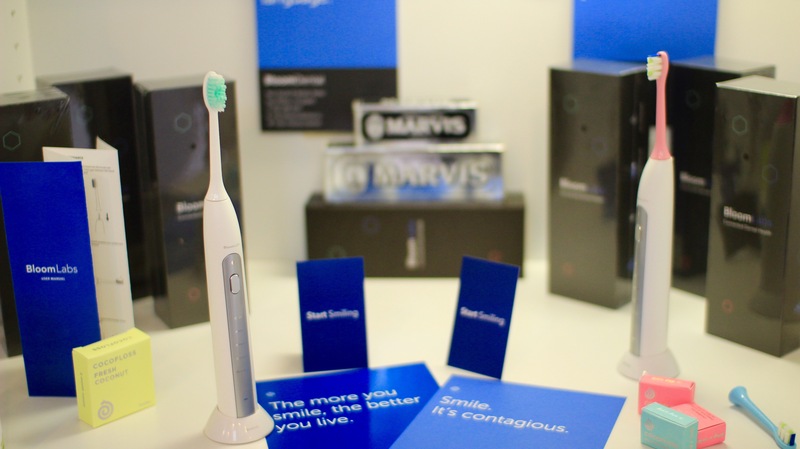 It also tracks which sides of the mouth you brush and includes a pressure sensor that detects if you brush too hard. We aim to give you the tools you need to take better control of your oral care. With our brush, you can be proactive by measuring and improving your hygiene habits over time. Make an appointment today to receive your complimentary smart brush. Every Bloom Dental patient will receive it on their first visit! If you have any questions or would like to schedule, please give us a call at (650) 458-3727 or click to make an appointment.